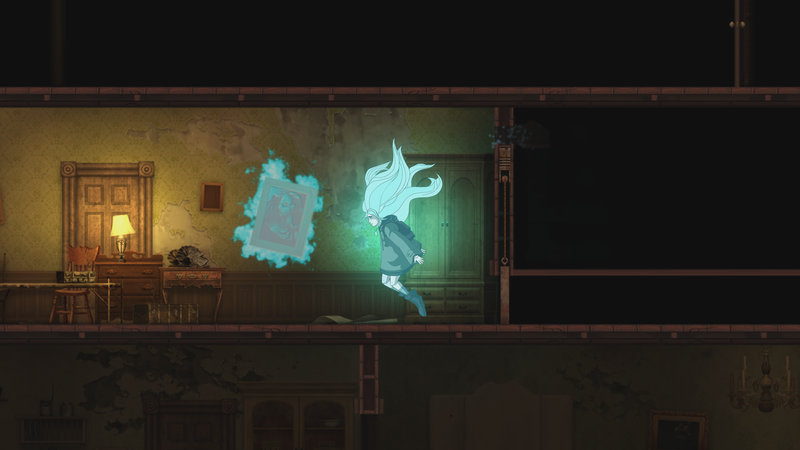 Whispering Willows is a horror themed side-scrolling adventure where players take on the role of Elena, a young girl determined to solve the mystery behind her missing father. Using a unique amulet gifted from her father, Elena possesses the extraordinary ability to project her spirit outside of her body. While in this spectral form, she can interact with the benevolent spirits and wicked wraiths that used to dwell within the walls of the sinister Willows Mansion. Help Elena use her astral projection to solve puzzles, help lost spirits, and uncover the mysteries behind her missing father. I really do enjoy this game even though it takes a bit of time to load up when you go in different doors in the game but other than that I have no complaints. I love the game's puzzles. 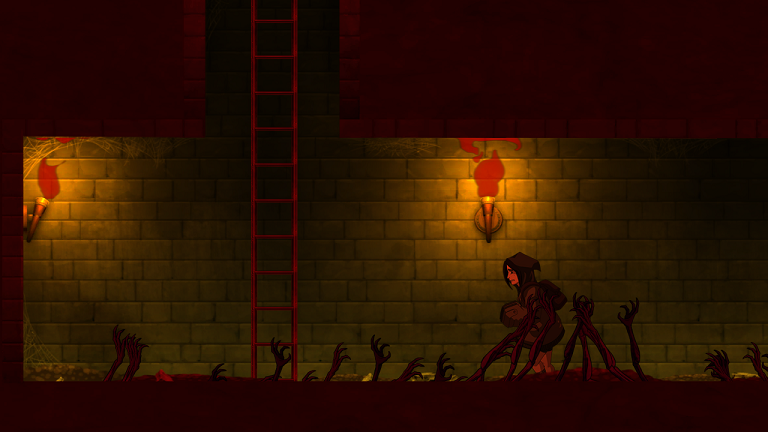 The game isn't very difficult but I have "died" a few times so it is a little bit challenging. I give this game 3 1/3 out of 5.